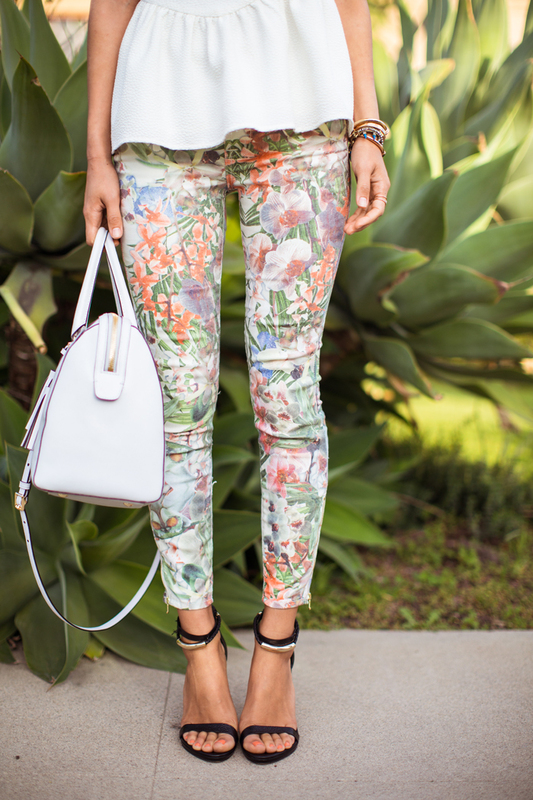 A great pair of floral jeans is a must for spring and I’m loving all of the mixtures of colors on my new pair. 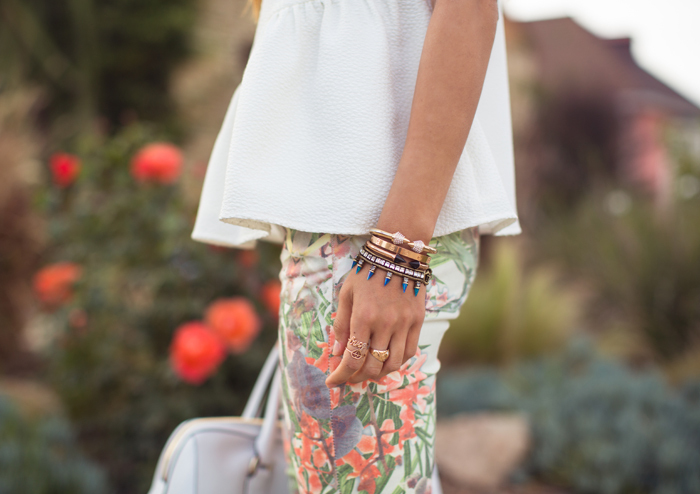 Floral jeans can also double as statement jeans so I kept the rest of the outfit simple and clean. My look was inspired by 7FAM’s romantic film “Beautiful Odyssey” which was directed by James Franco. I mean, I should’ve frolicked by the beach just like the film! I think it’s so fun that we as viewers get to vote on how this romantic storyline unfolds, and get to pick things such as who we think the leading lady should stay with (the old flame or the groom?) and what the next moves should be. The next chapter is “What Will Be Their Ultimate Fate” so, I’m curious how it will all unfold. Make sure to vote on 7FAM‘s facebook page for the finale!